Catch 12 months of nature's beauty at its peak! 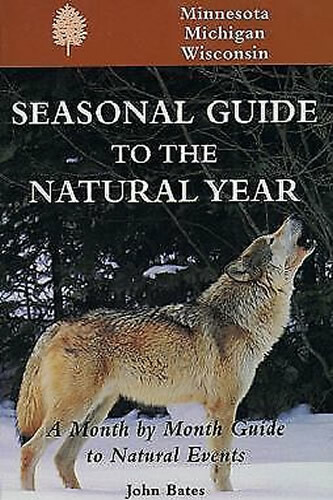 Amateur naturalists of all stripes-bird watchers, photographers, wildflower buffs and eco-travelers alike-will want to catch all of nature's best shows in the region with naturalist John Bates....This SEASONAL GUIDE TO THE NATURAL YEAR is one of a series of guidebooks with a difference: a guide to natural events that takes a when-to-go approach with the emphasis on timing according to the season. This book will enable nature lovers to view, first-hand, many of the exciting natural events in the region.